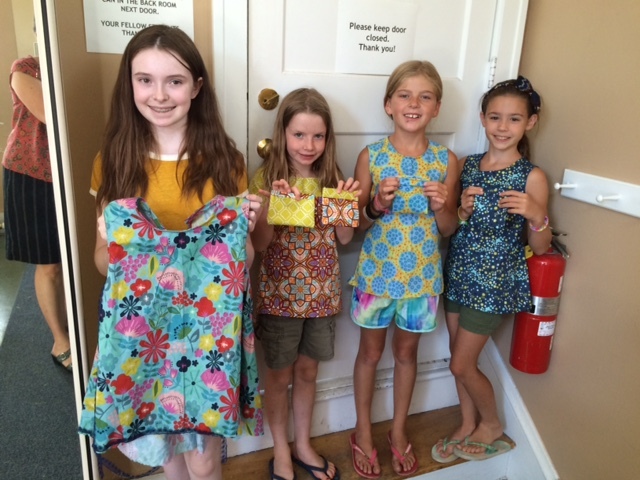 We’ve had a fun summer of sewing with the next generation of sewists. Treadle has been a younger group and Southtown has been predominantly teens and most afternoons we’ve had our maximum of six students! If students want to make one of the projects listed, we will need to know so we can bring fabric and pattern otherwise a student may also work on a project of their own choosing. If the student is a new beginner, we will make a pillowcase and then move on as time allows. Registration will close at 8 pm on Tuesday, August 17th for the two day camp. Weekly classes are open till the day before. Our summer schedule ends August 25. We are working on fall classes. A weekly after school class will be offered and we are happy to schedule classes on school days off but there are many districts so if you send us a few dates we will work with them to schedule a class. Homeschool classes are also welcome. Young Designer Targeted at teen sewists, beginning to advanced or younger sewists with experience that want to go further in garment sewing. Sewing for Parents Who Want Their Kids to Sew We know you don’t need a new hobby but would like to be supportive of your budding sewist. What you need to know about how a sewing machine works and what your child “needs” to purchase along the way. Click on Classes in the bar above for more details and registration. 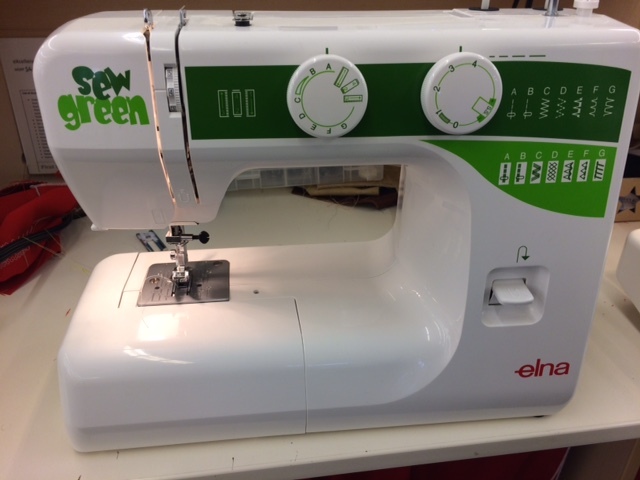 First Sewing (inside Hancock Southtown) is offering a great basic machine in conjunction with our summer classes. It’s an Elna with everything you need to get started. There are more Sew Green machines but Bruce has a few of the Sew Zebras so they will go on a first come, first serve basis. Let us know which one you’d like. These machines are good for beginners of any age so we’ll offer them to the beginning adults also. Material Girls strongly advises you to purchase machines from dealers as opposed to big box stores or Amazon/eBay. Private dealers will help you out with your machine, guarantee their work and most will allow trade-ins should you want to upgrade to a fancier machine. Material Girls receives no commission on machines-we just want to see happy sewists! 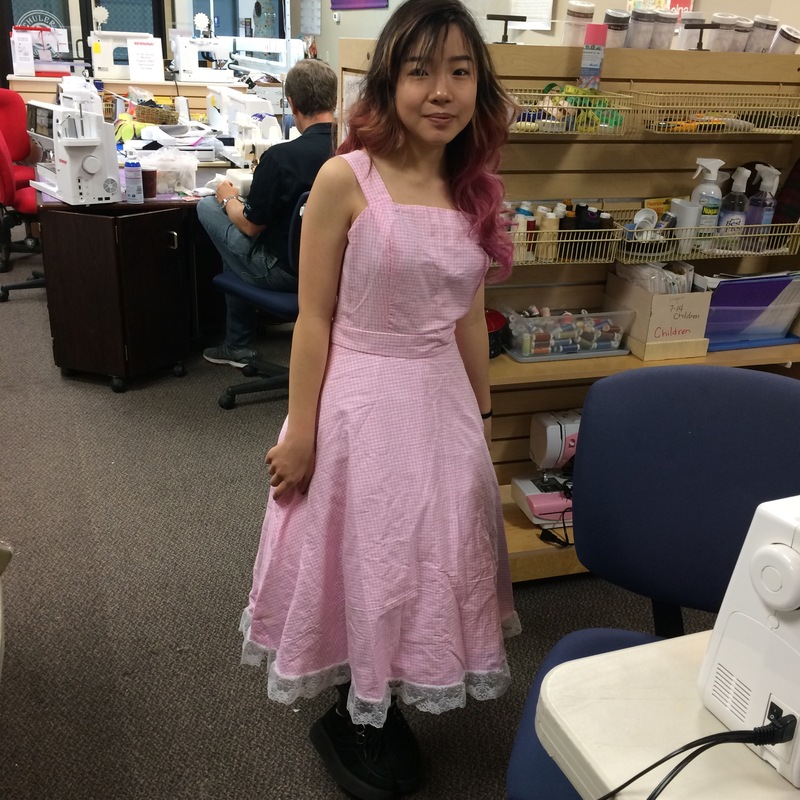 Looking to pick up a new hobby, learn a new skill or just sew a fun dress this summer? Need a new beginner machine? (Scroll down). We have a great line up of classes to offer you at Treadle Yard Goods in St. Paul, Hancock Southtown in Bloomington or Chanhassen Vacuum Center. Summer Sewing-“Play” with your sewing machine and a variety of fabrics to create whatever you have in mind. 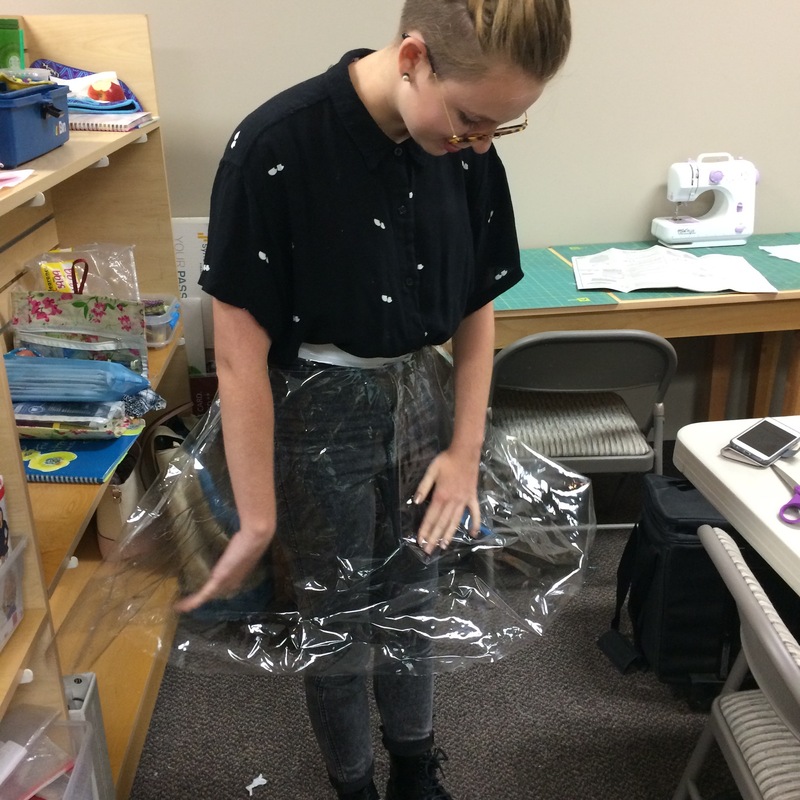 Students will learn the how and why of constructing with various types of cloth and techniques to help them create on their own. Basic patterns for bags, stuffed animals, and garments will be available as jumping off points. Students are welcome to take several sessions as the projects are limited only by their imaginations. Beginner to advanced-always two teachers/small classes. 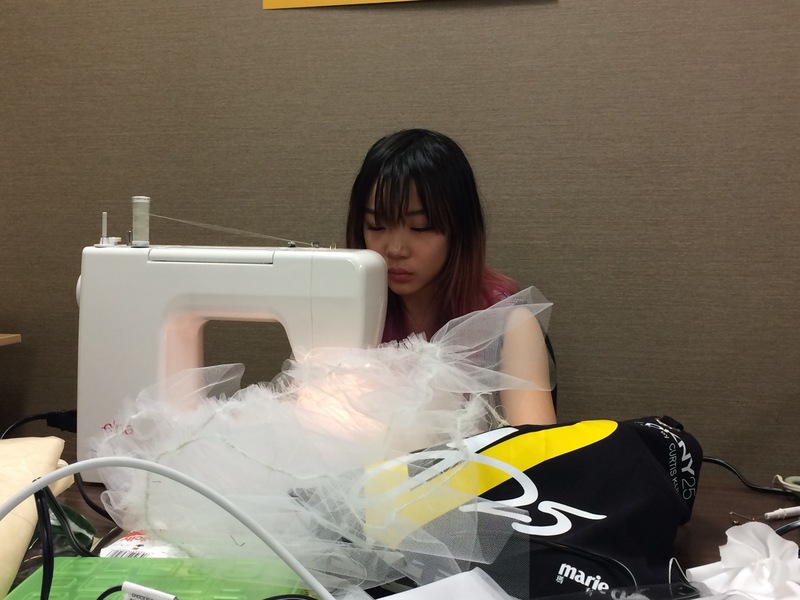 New this summer is Serger Workshop. We have so many graduates of our Basic Sergery and Beyond (also being offered this summer at Treadle and Hancock Southtown) and are hoping that you are all making good use of you new tool but in case you need some ideas or handholding for either woven or knit projects, check out this class. Fabric + Pattern=HELP! (Southtown) or Match Made in Heaven (Treadle)get further along the continuum of solving the persistent riddle of what fabric looks good in what pattern. Beginners to advanced-it’s always a tough question-we have lots of experience! Design and Sew(Treadle) Translate what you like in RTW into your garment using available patterns (not always a straight line). Learn to see the basic elements of a garment/pattern and add the designer touches that make them unique. Our Hancock Beginning Sewing class will divide into a Garment or Home Dec/Crafty path after basic machine knowledge is gained. Seasonal Sewing looks a lot like our Knit Wardrobe class of the past. Our topics for summer are tee shirt dresses/maxi skirts, linen pants/tankinis that cover and shirt dresses. Sewing Studio continues to meet Thursday afternoons from 1-4, the greatest deal for guided sewing around! If you don’t see what you are looking for, we do private lessons. Have a great summer-we hope sewing is part of it-with or without us!